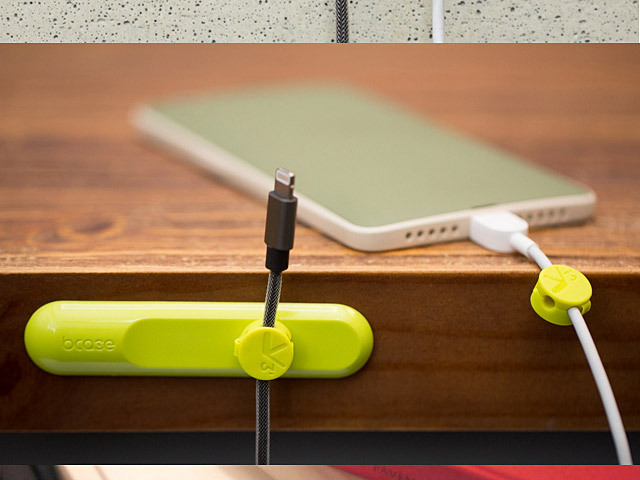 This is a very Smart design Desktop cable Management Perfect for you to organize all your phone cable (lightning cable, microUSB , USB cable etc ) power cords cable in one place. 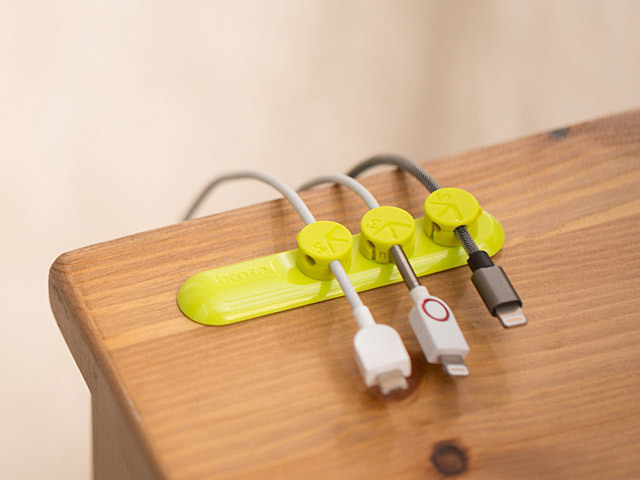 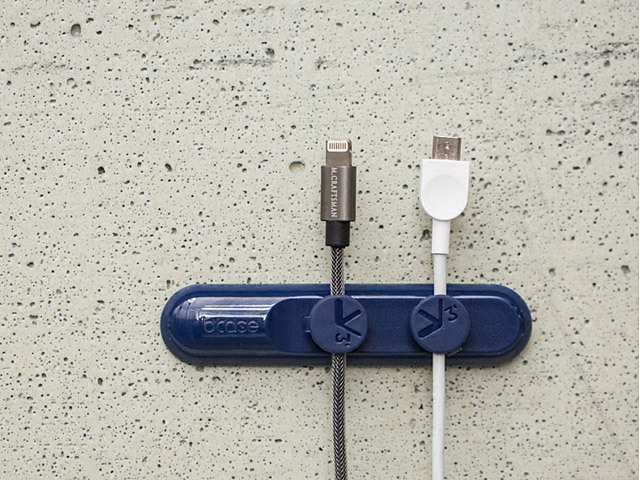 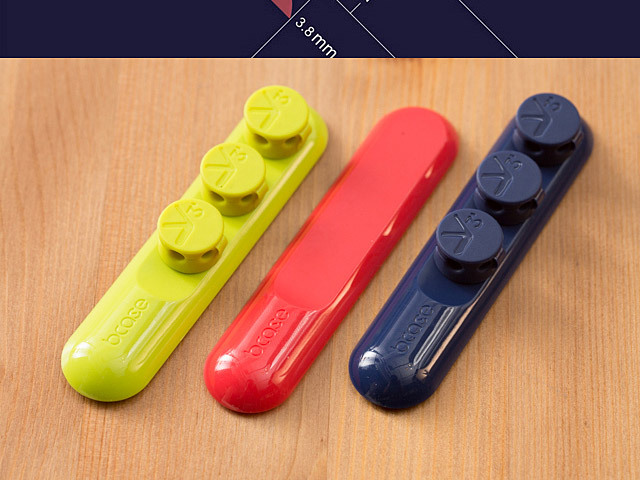 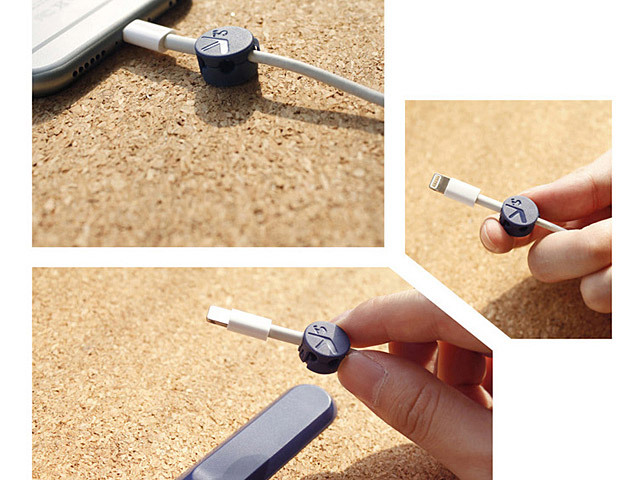 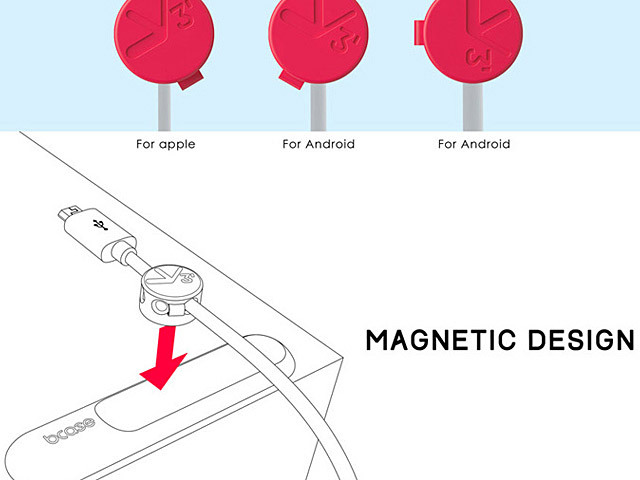 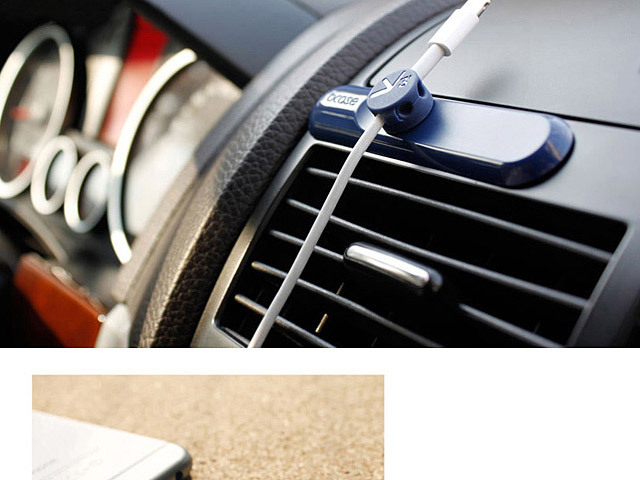 This smart cable management Magnetic base pad comes with maximum 3 cable magnetic clips. 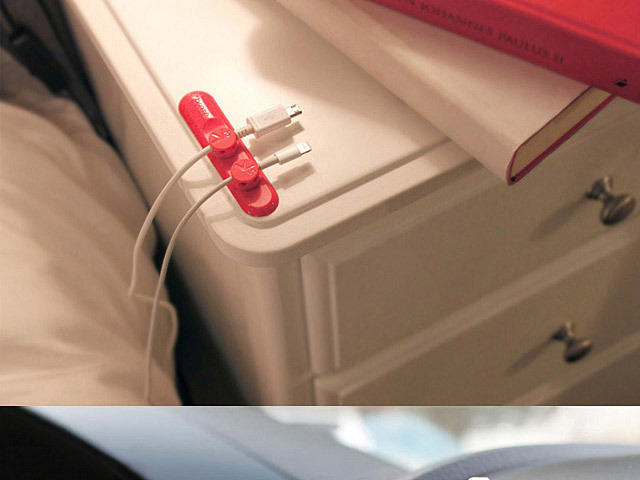 3M Tape paste it anywhere you want ( Wall, top or Corner of your table , desktop etc). 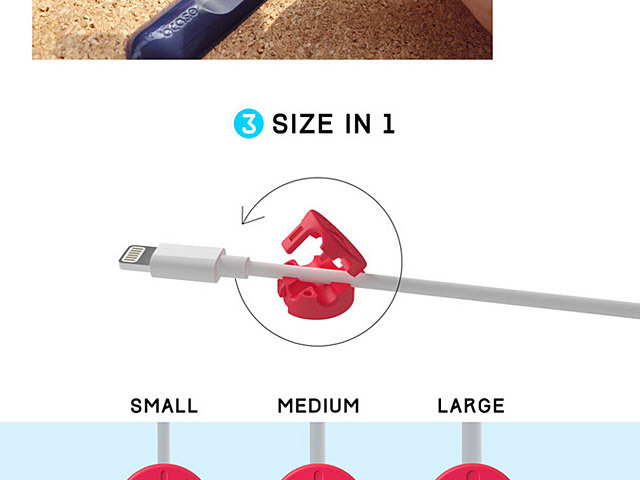 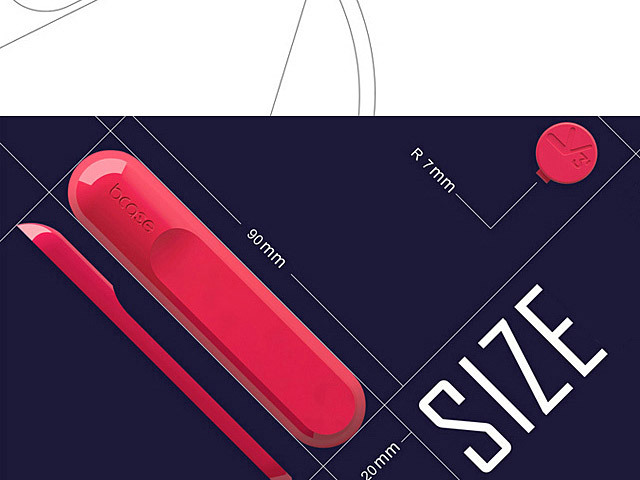 Tie your cable to the clips itself (choose the right size for clip size with proper cable ) , then just place it on the top of the Pad the Magnetic power with hold it very tight to secure the place smart design with perfect solution for your cable management .